Can't decide on what arrangement to buy? Don't stress, impress with our Deal Of The Day. 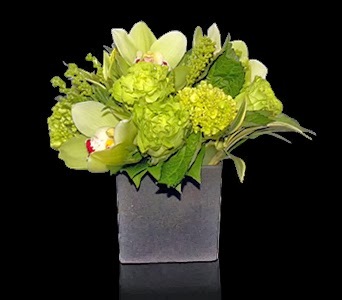 Our floral designers will create a custom floral arrangement, just for you, based on as little as price & occasion. You can also let us know any special preferences. For example, before placing your order, feel free to take a look at our color gallery and vase options so you can also include any such preferences that you may have. All in all, using our experience we will put together an arrangement that delivers maximum impact for the specified budget.